I met Hudson's mom at the local farmers market/art fair when I was advertising my photography at my table I had set up! At the time she was still expecting her little boy and once she finally had him she remembered my card and gave me a call! 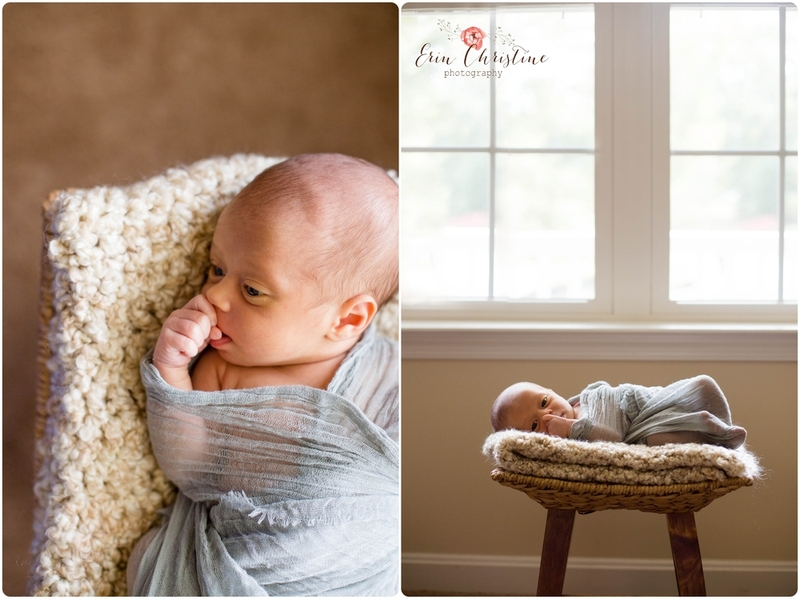 I was more than excited to be able to capture sweet moments of her newborn baby. 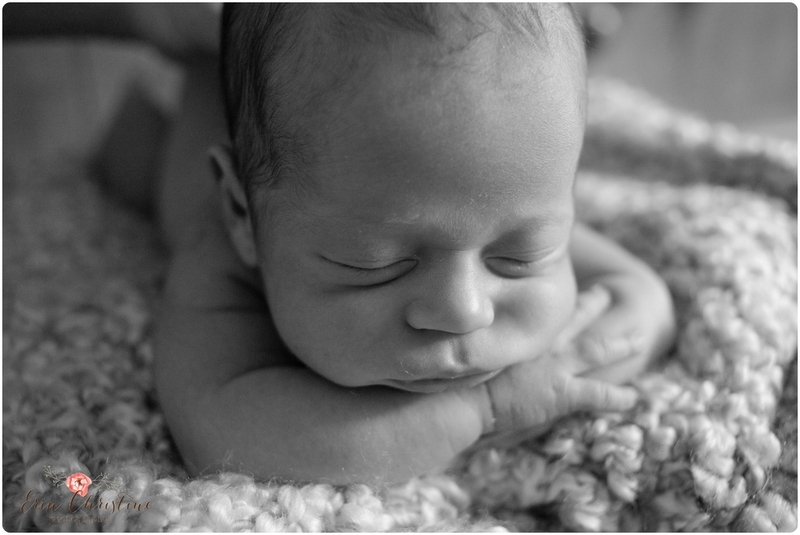 Each newborn is different and comes with new experiences and this little guy sure taught me a lot! He was really interested in what his mommy and new lady were doing to him so he chose to stay awake to see the fun too! Finally he was so tired out he slept like a baby! (no pun intended ;) Thankfully we were able to try out a new pose while he was sound a sleep.